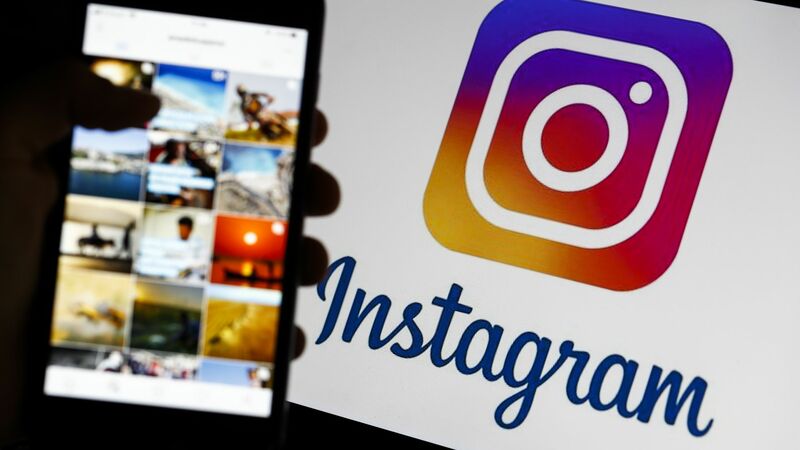 Instagram has plans to build a standalone app for online shopping, the Verge reports, citing sources familiar with the matter. The bigger picture: Retailers are already using Instagram as a high-end advertising platform, and Instagram is very popular among younger consumers who are native online shoppers. That positions Facebook-owned Instagram to make a big splash in e-commerce if its app moves forward.